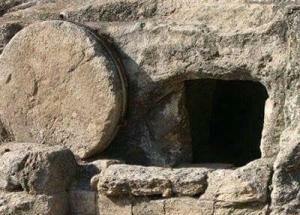 April 16, 2017 Patricia Mikkelson1 Comment on He Is Risen! Thank you for reblogging our article! Blessings to all of you this Easter and beyond!